Miss World 2012 will be held in Ordos, Inner Mongolia China. Ivian Sarcos of Venezuela will crown her successor at the end of the event.Ordos is one of the twelve major subdivisions of Inner Mongolia, China. It is located within the Ordos Loop of the Yellow River. 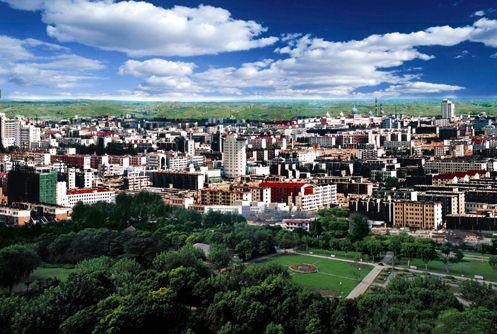 Although mainly rural, Ordos is administered as a prefecture-level city. "Ordos" means "palaces" in the Mongolian language. Ordos is known for its lavish government projects, including the new Ordos City, a city of exquisite buildings and abundant infrastructure seldom used by residents.